Feel Better, Lose Weight and Live Longer in Minutes a Day! 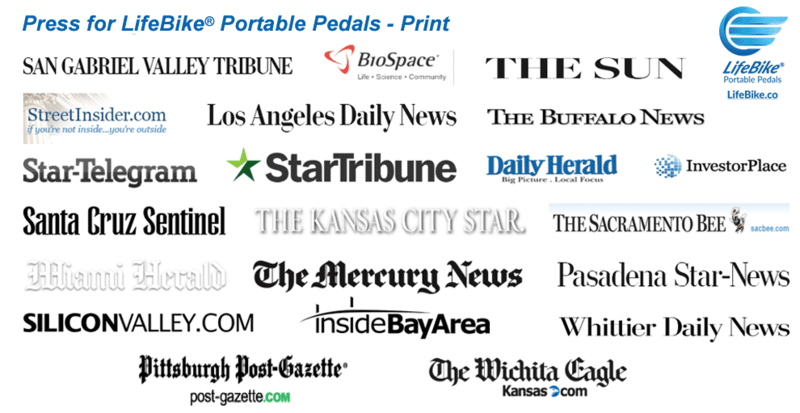 LifeBike® has designed the first truly portable exercise pedals. It’s lightweight, folds flat and takes off with you in its own bag. You can fit in your fitness anywhere, anytime with LifeBike®. 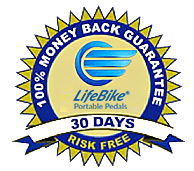 At 3 pounds LifeBike® is an easy and convenient way to feel well and burn calories wherever you are. 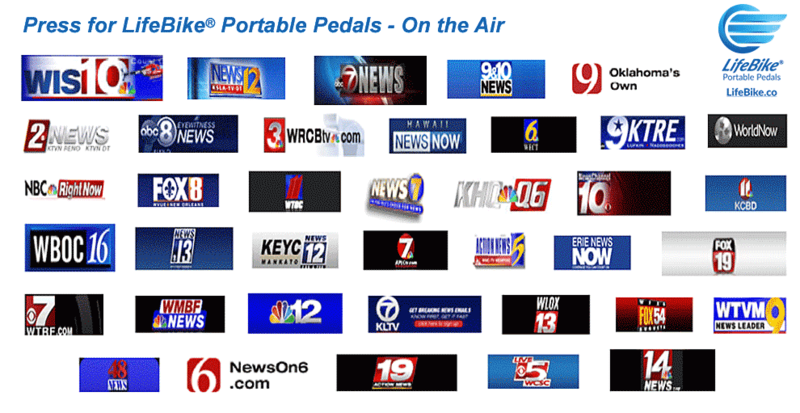 LifeBike® has completed a year of testing, prototyping and two rounds of manufacturing. 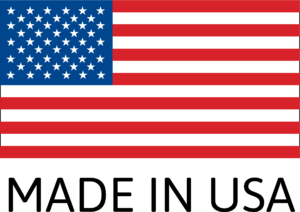 In general, inactivity is common in the United States. People sit during work, people sit when they get home to relax and senior citizens often sit even longer. Even when people are on vacation they are sitting during traveling hours. Being active has seemingly become the second choice to constant lounging.